The Site Chapel located on Pessegueiro Island, is a place of solitude and contemplation, an intimate space for reflection and a platform for meditation. Together with the roman archaeological remains, the Fort ruins and the enigmatic space of the quarry, the Site Chapel offers a unique experience within this remarkable landscape; it is a reflective journey and contemplative walk through memory, time and silence. 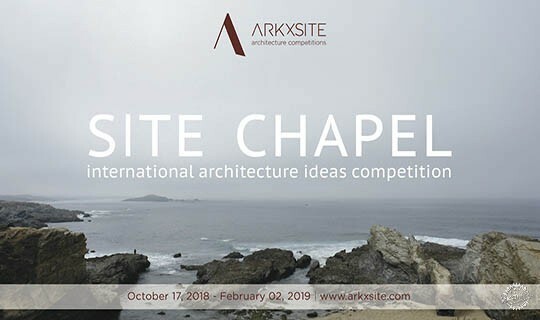 This international one-stage architecture ideas competition invites all architecture students, young architects and young professionals with a degree in architecture studies (≤ 40 years old) to develop and submit compelling ideas for the design of a Site Chapel located on the Pessegueiro Island, in Porto Covo, Portugal. The Pessegueiro Island is a significant landmark and a place of great cultural heritage and historical significance where the remains of the ‘Santo Alberto’ Fort together with the roman archaeological remains are notable features within this setting. The Site Chapel is a place of solitude and contemplation, an intimate space for reflection and a platform for meditation. Together with the roman archaeological remains, the Fort ruins and the enigmatic space of the quarry, the Site Chapel offers a unique experience within this remarkable landscape; it is a reflective journey and contemplative walk through memory, time and silence. Provide a space of transition between the natural landscape and the ‘inner space’ of the Chapel. 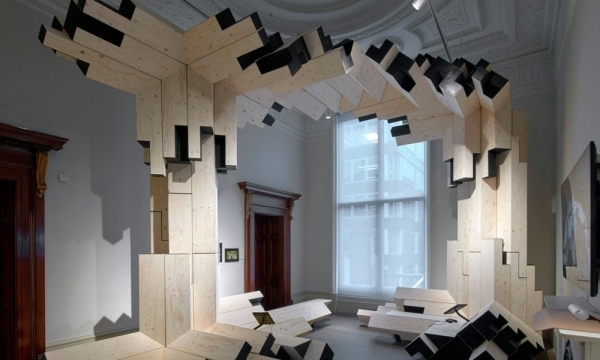 Provide an intimate space for introspection and contemplation, inviting visitors to experience a moment of silence and solitude. This is the main space of the Site Chapel and can be a singular space or a sequence of spaces, open and / or enclosed to the natural elements.